Plans for the new Birchwood council homes. The City of Lincoln Council has made an application for five new council houses in the Birchwood area of the city. The proposed development would consist of one two-bedroom wheelchair accessible bungalow and four two bedroom bungalows with parking on land adjacent to 19, Eastleigh Close. The proposals will go before the council’s planning committee on February 4. The application received just one objection on the grounds of loss of a nearby car park and as well as loss of trees and a recreational area. The plans fall within the National Planning Policy Framework. 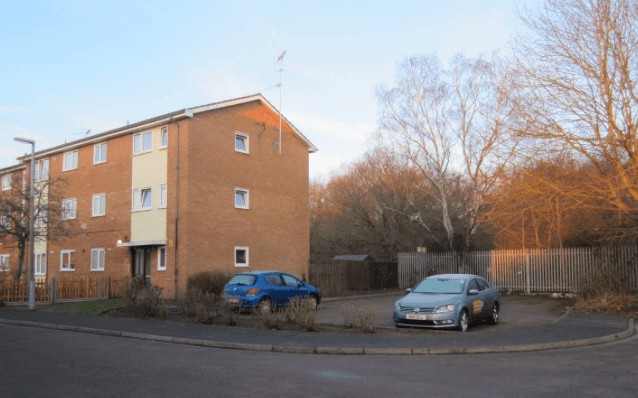 Whilst the proposed site would result in the loss of an existing parking area, however the council says one resident space and one visitor space will be provides for each dwelling. The site allocated for the new council homes. The application states in terms of the appearance of the proposed buildings it is considered that the design takes into account the local area. The plans have been recommended for conditional approval with a three-year deadline and completed landscaping and contamination plans.